So you think Finance is boring? …Well we like to think our clients are bucking that trend, refocusing their attentions into fresh market leading operations and employing vibrant new talent to implement change. 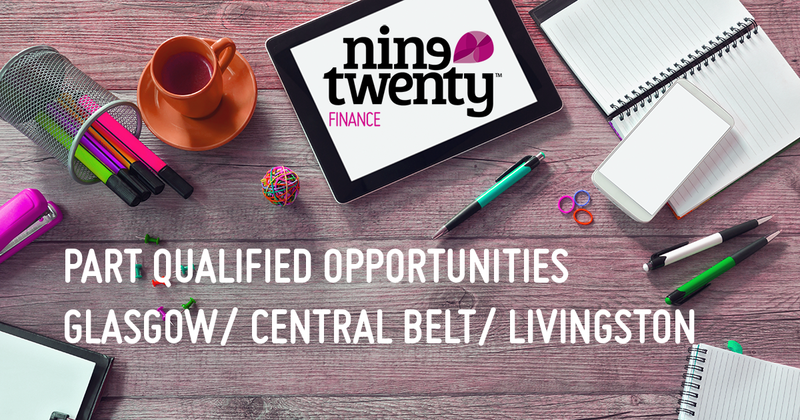 We are currently recruiting 4 distinct Part Qualified opportunities across the central belt of Scotland and we are delighted to be able to bring these new openings directly to you. What makes these opportunities different? Not ready to apply but still want to talk it out? 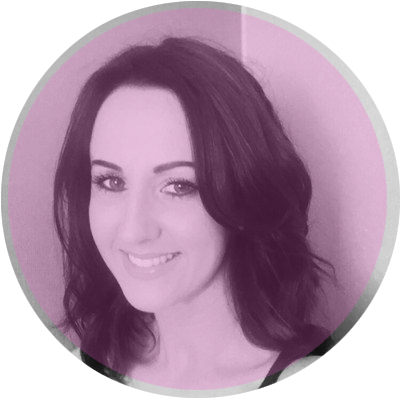 Contact Lisa on lmcglave@weareninetwenty.com or call on 07810 547 083 and she can tell you all about these vacancies as well as additional opportunities across Scotland.